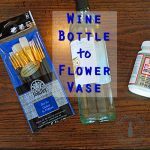 If you ever find yourself in a creative rut, then you might want to look and see what products are available to use. 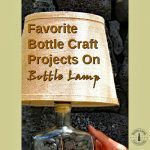 We have compiled a list of some of our most popular bottle crafts from the Bottle-Lamp website. 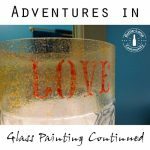 Sanding your glass bottle is the final touch to turning an empty bottle into a work of art. 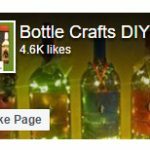 Defining a ‘niche community’ with an application to the bottle-lamp website. 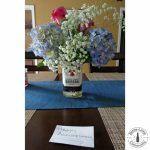 To fully understand a niche community lets break it into bite size pieces. For anyone who is starting something new, taking that first step can be the most important one. 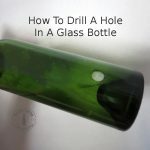 The combination of the ‘Bottle Bit’ and ‘The Saber Tooth Sanding Kit’ allows you to finalize your drinking glass craft. 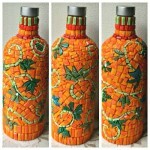 Creating images by assembling small pieces off glass has turned this bottle into a mosaic masterpiece. 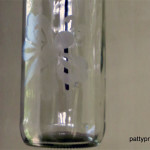 We recently received an e-mail from one of our bottle-lamp readers showing us their latest creation. Our good friend Patty has sent us her latest project involving an incense holder. 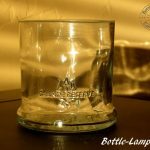 Although my latest project isn’t a lamp, I used a bottle, so that counts, right?